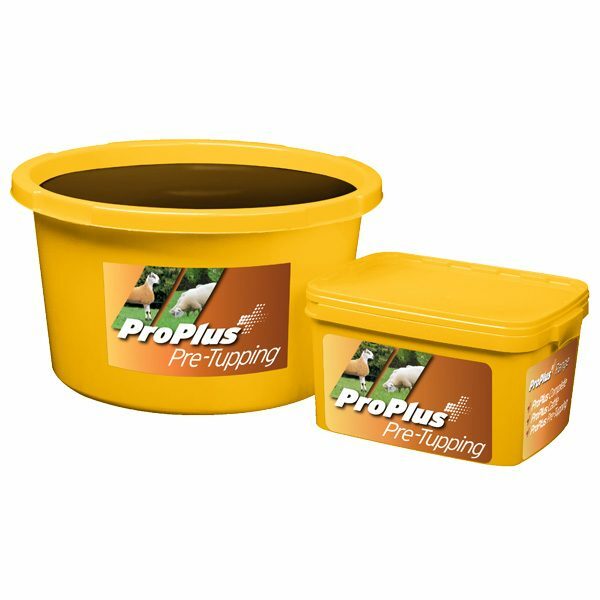 Protein and energy lick designed to promote optimum fertility in both the ewe and tup at tupping time. Provides high energy in the form of protected fat. Full range of trace elements to encourage ovulation.